Aprroximately 7" x 5.5" x 3"
It's so hard to choose which princess is your favorite, isn't it? They're all so brave and cute and they all have such a great style sense. We couldn't decide. 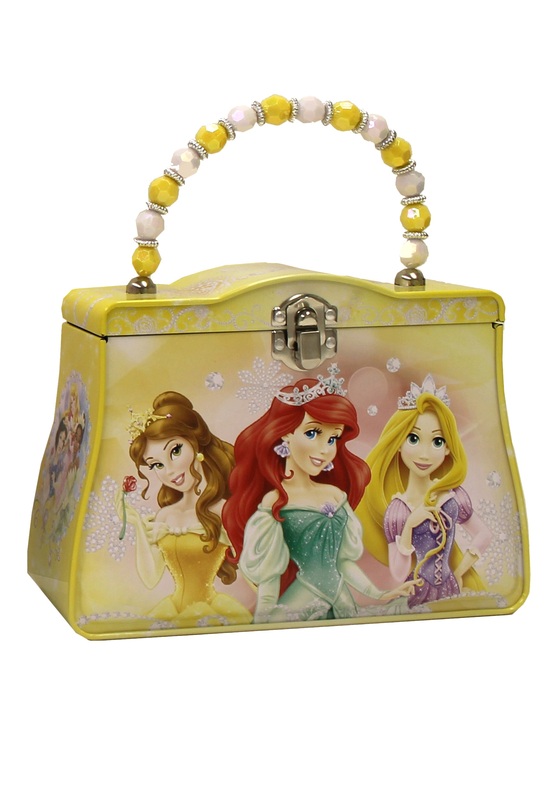 That's why we love this Disney Princess purse. It has tons of princesses on it, so you really don't have to make that hard choice!